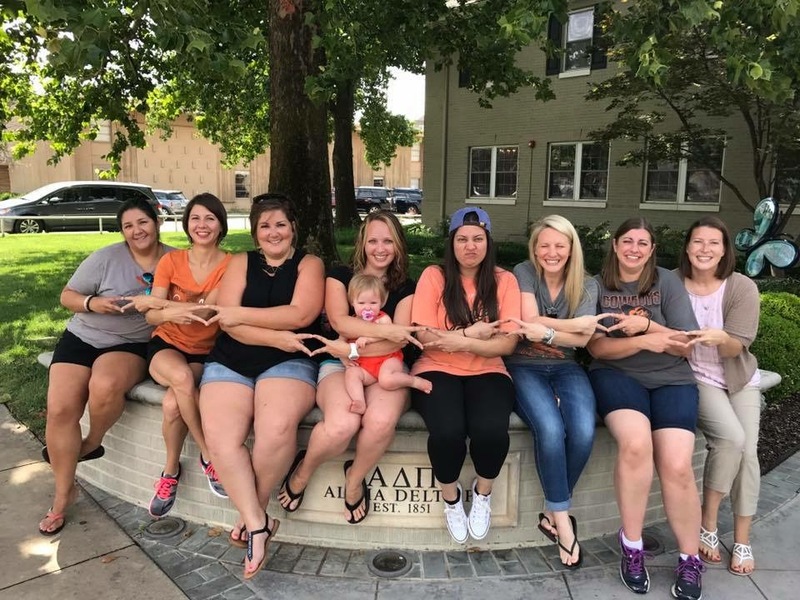 This week, the Alpha Delta Pi Foundation reached out to Virginia Wallace Charter—Alpha Omicron, Oklahoma State University to get to know her and her experience as a Foundation scholarship recipient. Virginia Charter is a graduate of the Oklahoma State University Fire Protection & Safety Engineering Technology program and went on to earn a master’s degree in Fire Protection Engineering from Worcester Polytechnic Institute. She is currently pursuing a Doctor of Philosophy in Occupational Education at OSU. Virginia has received five scholarships from the Foundation, including the Alpha Omicron 75th Anniversary Scholarship during her undergraduate years and the Catherine Leslie Iten Scholarship during her continuing education. 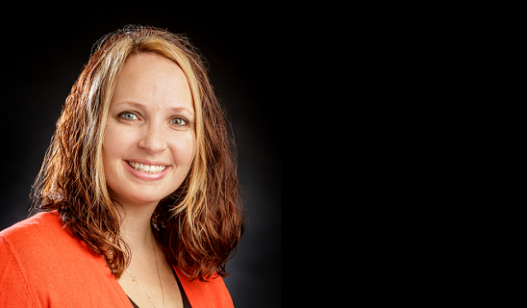 While pursuing her doctorate degree, she received the Virginia Roseemberg Stafford Scholarship, the Mary Lane Cady Scholarship, and, once again, the Alpha Omicron 75th Anniversary Scholarship. Check out what she has to say about her experiences. Tell us a little bit about your background and why you pursued the degree that you did. What made you interested in this field? I became interested in Fire Protection Engineering while in middle school as one of my siblings’ friends went to college for the same thing. I knew that I would ultimately do something in engineering because I am strong in Math and Science. Once I learned about this particular field of engineering, I never looked back and quickly chose Oklahoma State University to study Fire Protection and Safety Engineering Technology. Why not go into a field that you get to light things on fire during your studies and then be able to design buildings, equipment, etc that protect people from fire or incident? It is the best engineering field in my opinion! Tell us a little more about your professional experience after graduation. After graduation, I was hired by a fire protection engineering firm, Rolf Jensen & Associates, (now known as Jensen Hughes). While they are a world-wide company, I moved to Las Vegas to fill an opening they had. It was amazing. I worked on really cool projects on the infamous “Strip” where I developed specifications for life safety systems such as automatic sprinkler, fire alarm, and smoke control. Additionally, I worked with architects to ensure the design of the building provided the required egress capacity for the thousands of people that go to these hotels/casinos. I also got to work on offices, malls, hospitals, and military installations. I got to do a lot of different things. While I was there, I also obtained my Professional Engineers license and completed my MS in Fire Protection Engineering. You are currently an Assistant Professor for Fire Protection & Safety Engineering Tech at your alma mater, Oklahoma State University. Did you always know you wanted to pursue academia? If not, what lead you down this path? After nine years of industry, I changed my career into academia. I did this because one of my favorite things to do in the office was work with younger engineers in training them and teaching them some of the fire protection engineering concepts they may not have gotten in school (there are only 3 undergraduate ABET accredited programs here in the US in fire protection engineering or engineering technology). When you received your first scholarship from the Alpha Delta Pi Foundation as an undergraduate, what opportunities did that provide for you? Were you able to focus on any extracurriculars or internships? The scholarship that I received as an undergraduate helped limit the student loans I had to take out. Additionally, during my undergraduate time at OSU, because of scholarships, I was able to take on leadership roles in extracurricular organizations. For instance, I served as President to the Society of Fire Protection Engineers and Alpha Delta Pi my senior year in college. 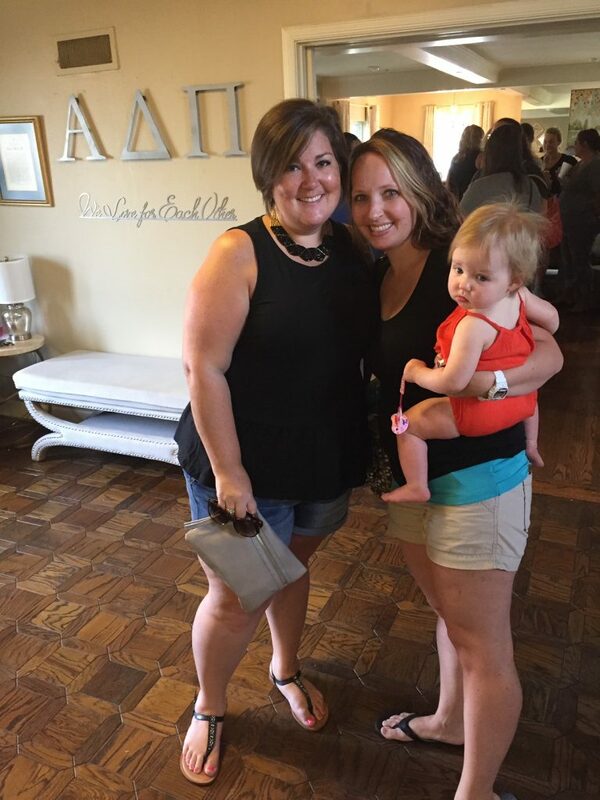 You have gone on to receive four more scholarships through the Alpha Delta Pi Foundation while pursuing your PhD in Educational Leadership and Policy Studies. To someone considering applying for a scholarship, what advice would you give them? After coming back to OSU to teach, I decided to continue my education and obtain my PhD. I chose Educational Leadership and Policy Studies because I hope to also go into administration at some point and this degree will help me do that. I have a husband and three kids (one came during my PhD studies!) and so by getting these scholarships has allowed for our family to pay as I go during my program and prevented us from having to take out any loans and relieve the financial burden. All I can say is, if you are considering it, apply! Having the scholarships can help advance your academic career and they can only help you, so there is no reason not to apply. Answer the questions thoughtfully. Each year when I filled out the application, I put in the time to provide clear answers that helped the committee see who I was in the answers. To the current undergraduate chapter members, being in college is a critical time in your life. It is many times the first time you are living on your own, learning about yourself, and others. You are growing academically and becoming independent young women. Take your schooling seriously, but do not be too hard on yourself. This is the time in your life that you can make mistakes and learn from them – but this is the key – learn from them and take ownership of your mistakes. Participate in things and take on leadership roles, but not at the sacrifice of your schooling. 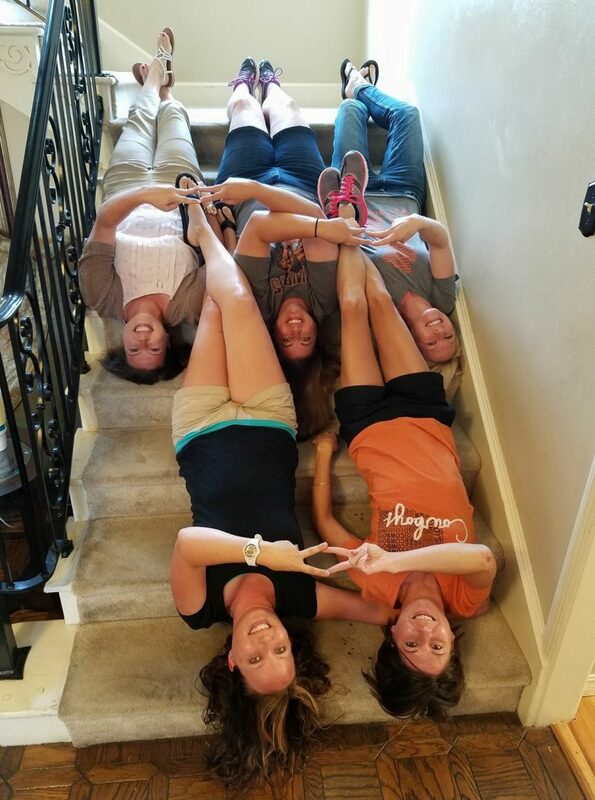 And know that your Alpha Delta Pi sisters are sisters for life.